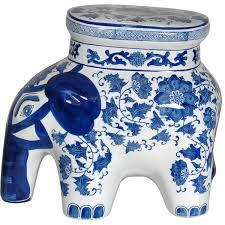 I am obsessed w/ elephants and preordered two! one for me and one to sell! cannot WAIT!!! yes, I thought the SAME thing w/ that red tip! it’s an otherwise unique elephant. but I DETEST the circus in any fashion, so it also made me sad. ahhhhh, you make me jealous w/ these pic’s! I plan to visit a sanctuary soon! I’m sure I’ll just cry my eyes out the whole time, LOL. I love elephants but I hate clowns. I am excited that you all will be painting some! Please share them when you finish! I am also happy for you, jealous too lol @YelenaRey . I kinda like the idea, and I love alternatives, but as others have said, I can’t really see it as anything else than a natural color. Maybe one with Dumbo’s clown makeup? I’ve been thinking about this thread for days trying to come up with a creative elephant idea… someone should try painting one to look like a porcelain figure from China or India! That would be cute @teacupbears You should paint it! 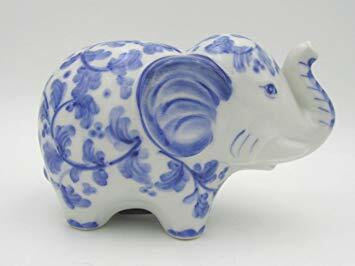 I think that Delftware Blue Elephant is calling your name! That would be lovely ! Sorry to ‘yuck your yum’ like my grandson says, but elephant vinyl is full of wrinkles/ creases. 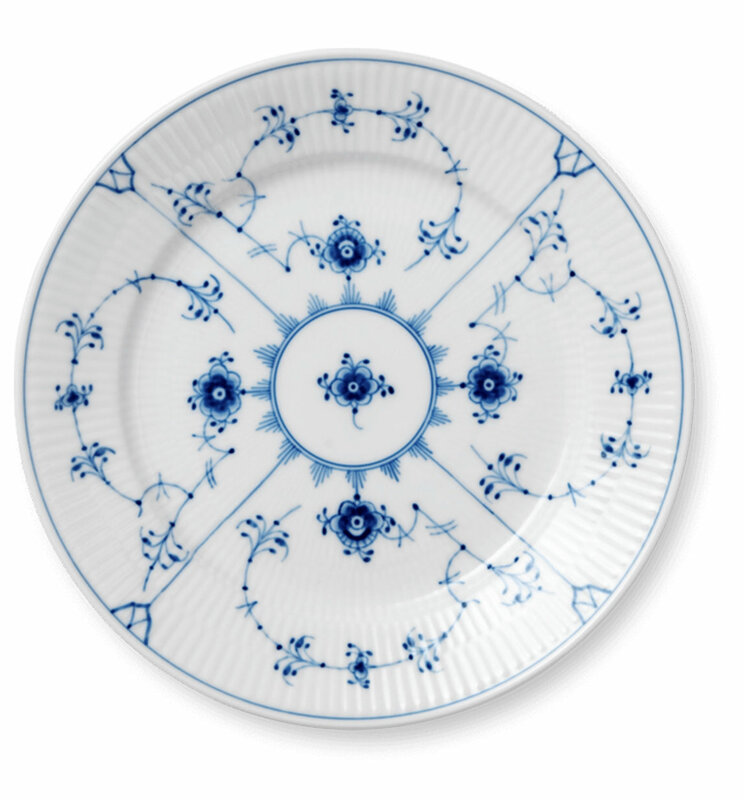 So, good luck to paint those swirly designs on creased surface. Something like this would be awesome! I love making alternatives, but don’t really care for most of the alternative kits. Almost seems like “cheating” to me lol. I prefer taking a regular kit and making it alternative. But I love the idea of taking an alternative kit and making it even more alternative! @Reefbubbles I was thinking the same thing! @Bec1273 Me too! It feels like someone is telling you what to do, lol! Oh I love the pink speckled ears! If I were to paint one, your first pic would be my inspiration!!! So sweet!